We all have a reason why we belly dance. For some of us it’s the exercise and a goal of being more toned or strengthening our core. I know one dancer who dances just because she loves the costumes. True story! So we all come to the dance for different reasons and today I want each of you to think about these questions I’m asking. You might journal a response or take some notes, make a list. This is just for you, something to help you see your purpose when it comes to the call of belly dance. Why do you dance? Is this something you do just for fun or do you have a deep desire to make it into something more, to teach, to travel to Egypt or start a troupe. There might be many reasons you dance and I’d like to help you focus on where you are and where you might want to go when it comes to belly dancing. What do you feel when you dance? By this, I mean when you are actually dancing to the music or actually performing not just practicing steps. Hopefully you feel good when you dance. If not, how would you like to feel? For most of us, when we dance the rest of the world goes away. We are no longer wives or mothers, no longer fat or thin, no longer young or old. In those moments of dancing, we are divinely feminine dancers. In those moments we don’t think about dishes or laundry, we just move our bodies to express music and open our hearts. When you perform, what do you want to give your audience; how do you want them to feel? This is something we often don’t think about. Hopefully we dance for ourselves as divine expressions of who we are regardless of an audience. But, if there is an audience and we take them into consideration and think about what we want to give them, it extends our experience into the realm of empowerment. As we give to them, we also receive from them. What has belly dance given to you? I once interviewed dozens of dancers for an article I was writing. It was a one question interview asking what belly dance had given to them. I had several people break into tears, an unexpected response. The dance had impacted them so deeply, they were overwhelmed with emotion. What I learned from asking this question was how powerful this art form is and I ended up publishing a book called, “Belly Dance Transformations” about how the dance has changed, transformed and empowered lives. 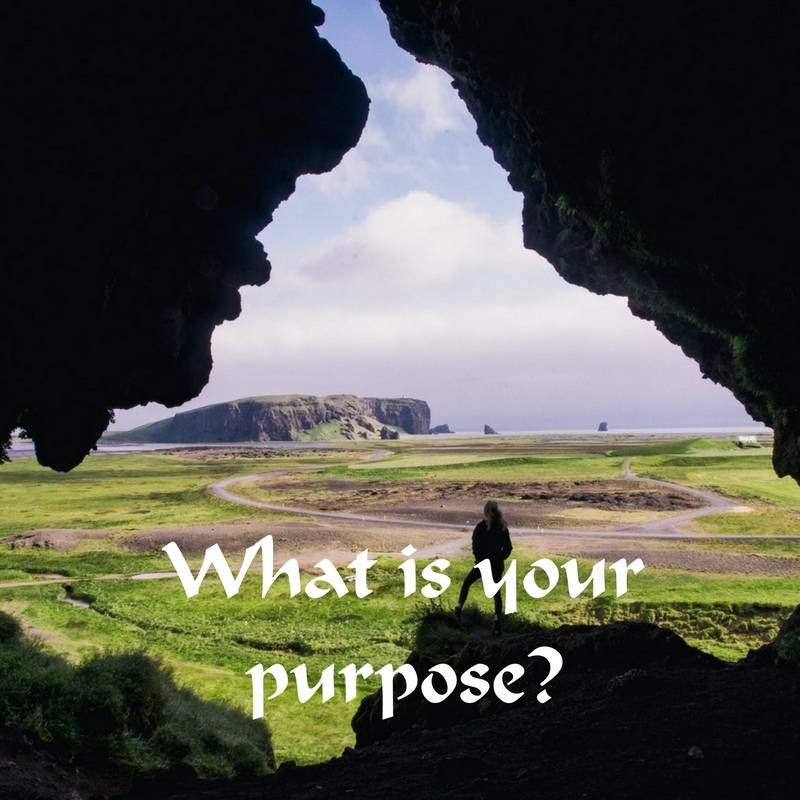 I received so many wonderful answers to this question and would love to hear from you. What has the dance given you? Please comment below and share your thoughts.